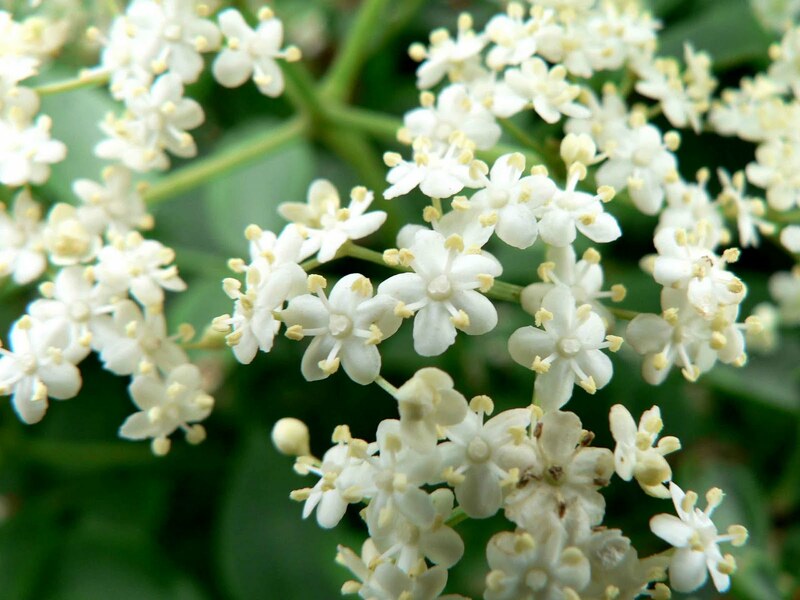 An Elderflower start to the Summer!! Living in Hackney Wick means we get to experience the natural habitats around us as though we were living in rural England! Now that summer is truly upon us, it’s the perfect time to go out and enjoy the river lee, marshes, woods, trees and orchards. One thing we have been enjoying a lot of recently is homemade elderflower cordial. It’s the easiest thing to make – flowerheads, lemons, sugar and water. Combine these ingredients together for a refreshing and delicious summer concoction. This year we have managed to produce 4 batches since the flowers started blossoming at the end of May! Sadly, I fear we have picked our last flowers as the trees are now starting to form their berries …elderberry jam anyone? and a perfect evening for picking flowers for one last batch of cordial. That should be enough flowers for the pot. A delicious, fragant taste of early summer best served with chilled sparkling water! Lang Tree Students' Geography Trip to Leabank Square! 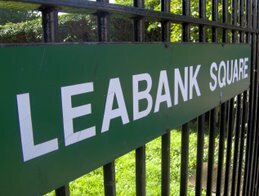 Today Leabank Square became the focus of a Geography school trip from Reading! The students from Lang Tree Secondary School popped in to research their Geography project – ‘the effects of the Olympics on local populations’. When we asked if the whole class had come down from Reading, one student replied ‘No, the other half got to go on a trip to France! The meadow is positively overflowing with colour and splendour! Thanks again to everyone who planted this meadow way back in March. You must agree it was worth braving that chilly Sunday morning …just take a look at the pictures we snapped earlier. The delicate poppies are continuing to flower and other annuals such as the cornflowers are also beginning to really take off too! It's such a pleasure returning home to the square and being greeted by the riot of colour that is our very own meadow!